ELMONT, Long Island (WABC) -- Police on Long Island are investigating after a bullet was fired through the bedroom window of a home. 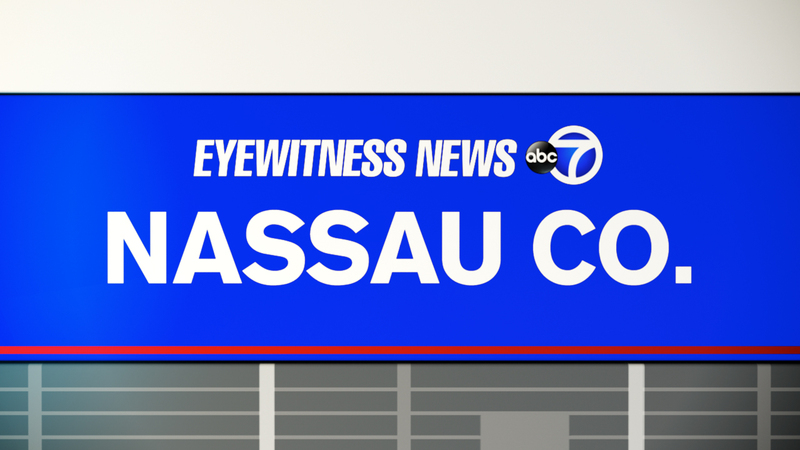 According to Nassau County police, the incident happened Sunday night on Renfrew Avenue in Elmont. A 51-year-old woman, 52-year-old man and an 11-year-old boy heard what sounded like gunshots outside the front of their residence. Further investigation revealed a bullet hole was present in a bedroom window. The bullet created an additional hole through the bedroom wall and ended up going into an adjacent closet, police said. Investigators believe a dark or black colored SUV, possibly a Jeep Cherokee was involved, as it was seen fleeing the area immediately following the gunshots. It is believed to have been a random act and the occupants of the home were not targeted, according to police.